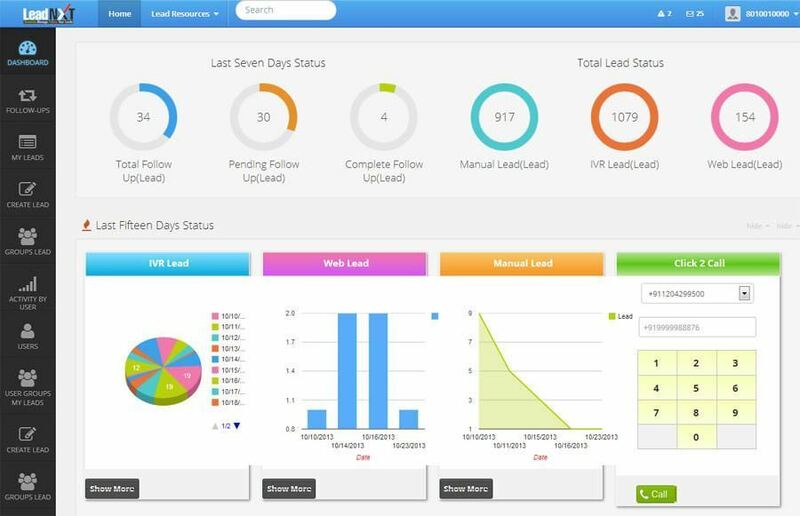 CRM Lead Management : LeadNXT gives service as CRM Lead Management, is a most significant thing for any company for interactive lead management. 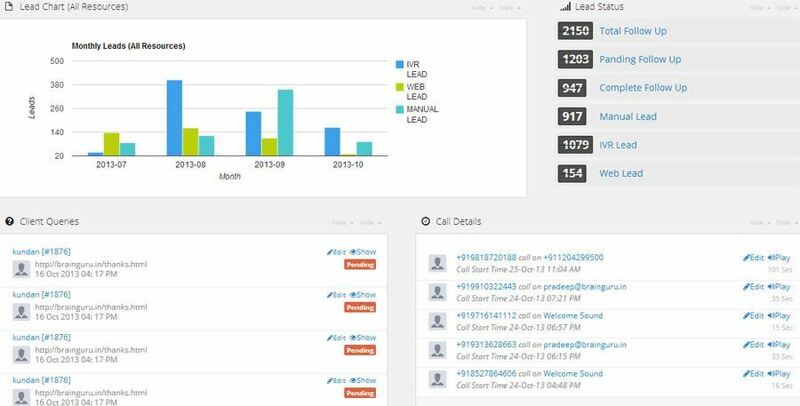 Lead management CRM raise to revenue growth investment and gives a better performance at satisfaction level output. 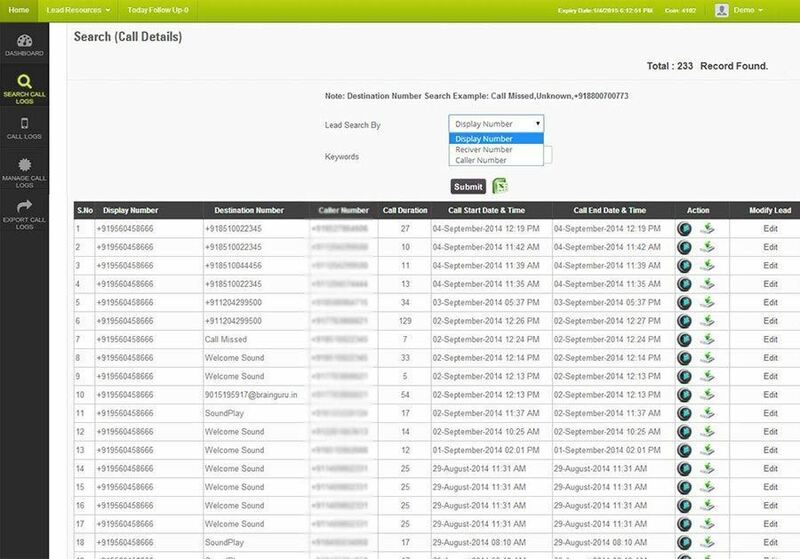 LeadNXT allow to integrate the business call data/recording and manage all lead information. 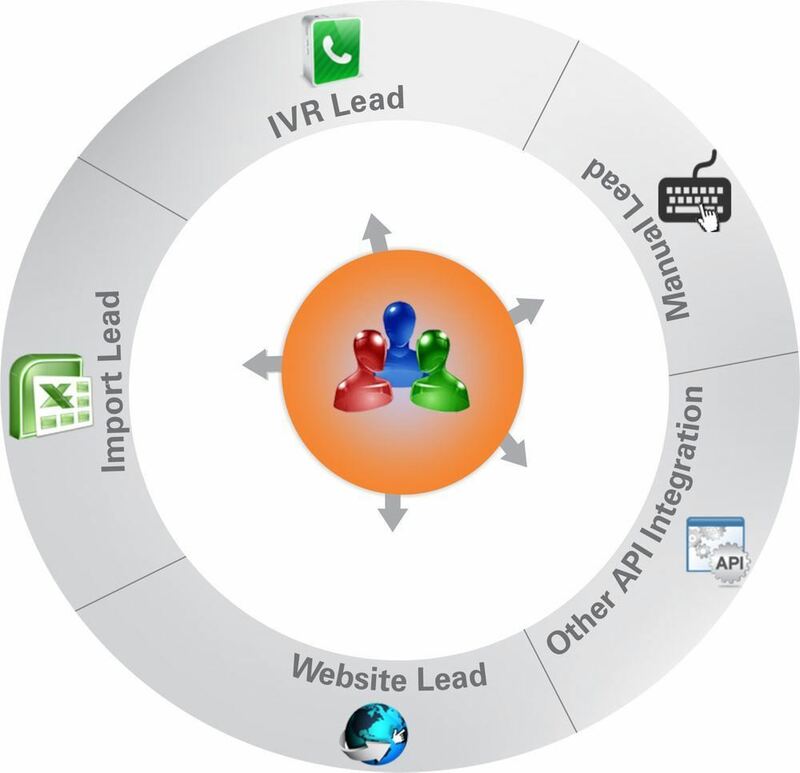 CRM has scope to make relationship between several customers and service provider. It is also fact that keep track leads and opportunities is only part of the equation in a victorious sales and marketing strategy for any business. 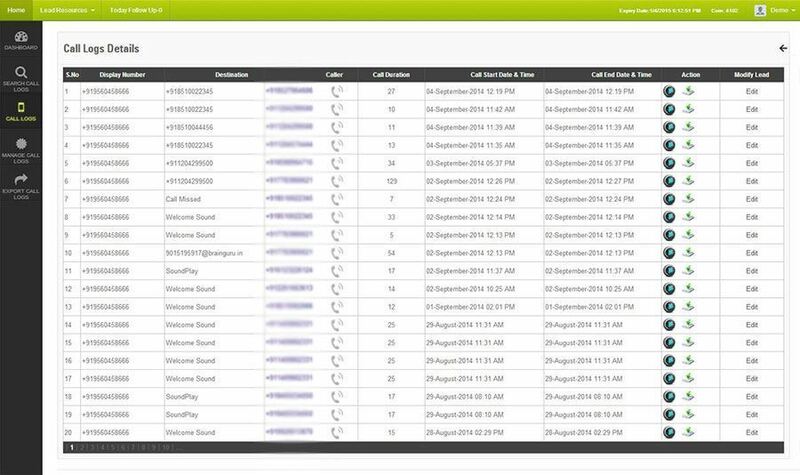 Our CRM Lead management System build a solid relationship to customers and manage all procurement process in business.